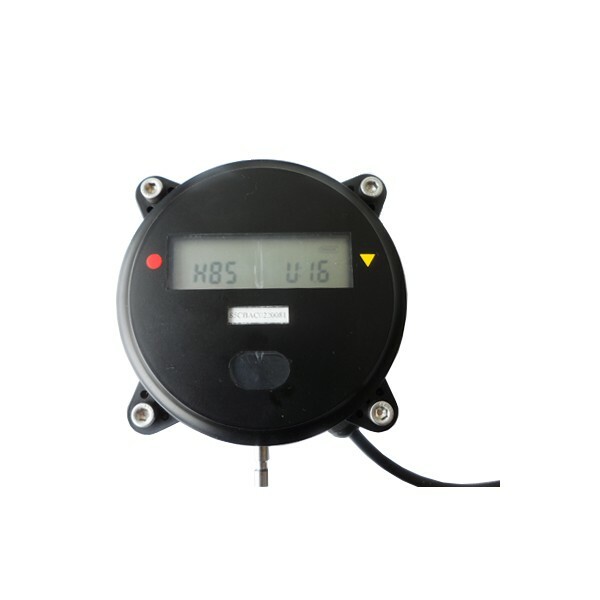 We have developed serial data loggers to meet different requirement from different application and the data loggers include serial port data logger,RS232 data logger, RS485 data logger, USB data logger, 4-20ma analog data logger, voltage data logger,etc. Serial port data logger are developed on unique big memory SD card storing technology which doesn’t need special protocl and support standard serial port with transparent protocol. Data is stored at SD card with TXT file and can support 1-8G. For 16G or 32G SD card memory, it can be specially made. TXT file data is readout by USB port of computer and can be easily process by EXCEL file or program. 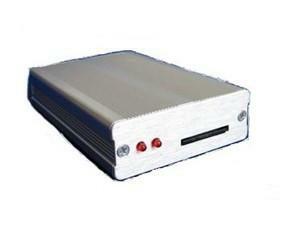 The serial data loggers have been widely used in many industries and provide a professional data storing function. 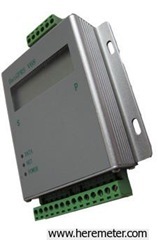 Our serial data logger can be used with existing serial port devices and can be integrated with your devices.